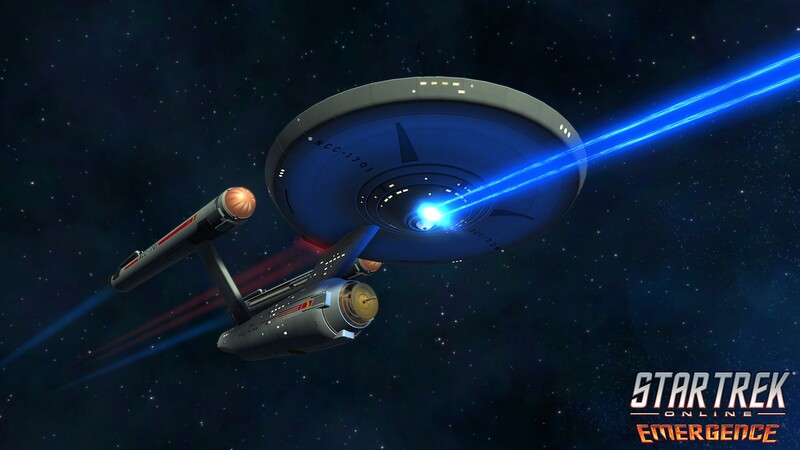 This week are are going to raffle different packs for Star Trek Online, which just got updated with a new Season on PC. We are raffling 100 Accelerated Officer Training packs and 5 Tzenkethi Shuk-din Escorts. The raffle will feature 500 codes that will be added today, October 11, 2017, at 22:00 CET. If you win, you'll see your code along with the item you'll receive. If you don't win, you'll see a "you don't win" message. Codes are only elegible for the PC version and the North American servers. Step 2. Complete the captcha, then add your email to the field above (next to the "Get Your Key" button). You can only sign up once for this giveaway. If this is the first time you use our system, please check your email to validate it and add again the same mail to the field above. Step 3. Visit Star Trek Online and create an account, then log in. Step 4. Install the game, run it and head to the "redeem a code" tab. Enter the game to claim your rewards in the "promotions" tab. And if you want to know more about this title, visit our profile by clicking the "Info" button below. This entry was posted on Wednesday, October 11th, 2017 at 1:17 pm and is filed under MMO News. You can follow any responses to this entry through the RSS 2.0 feed. Puedes dejar una respuesta, o un trackback desde tu sitio web.